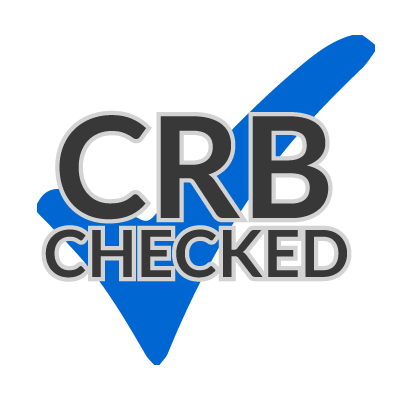 CRB Police checked! No worries for you when it comes to dealing with Alan Key Locks. Turn to Alan Key Locks to get you in! My name is Alan Havard and I am your local Locksmiths based in Calne, Wiltshire. I am professional and experienced. I am qualified and trained at the UK Locksmiths Association. 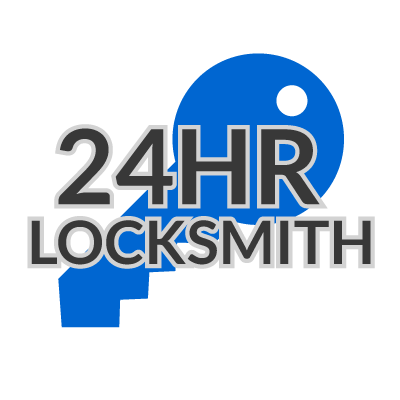 The services that I offer incorporate virtually every type of lock or lock associated scenario, be it dealing with residential properties or business premises. As well as dealing with every day situations, I offer an around the clock emergency call out service 365 days a year. I have been police vetted subject to access and always carry identification. I assist Wiltshire Police with an emergency entry/call-out service. I pride myself on a highly professional service in everything I do from taking your enquiry on the telephone right up to completing the job. Calne, Chippenham, Corsham, Lacock, Melksham, Trowbridge, Bromham, Devizes, Marlborough, Royal Wootton Bassett, Swindon, Lyneham, Compton Bassett, Malmesbury, Sherston, Westbury, Colerne and surrounding villages. Not sure if we provide our great services in your area?